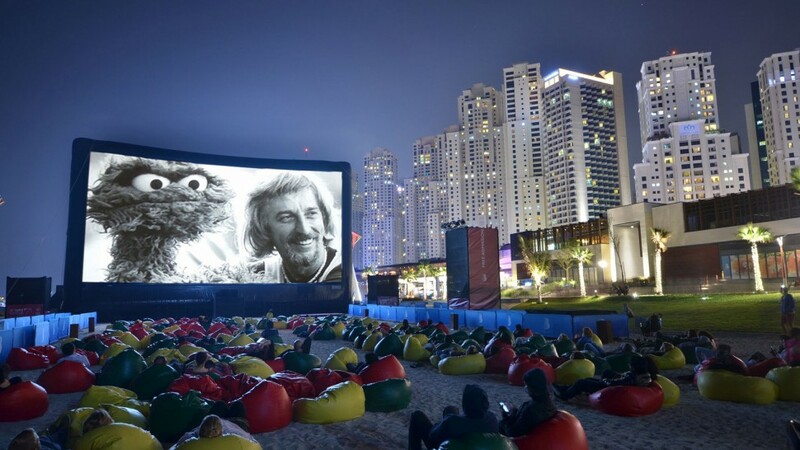 AIRSCREEN inflatable movie screens have revolutionized the outdoor movie market since 1994. The AIRSCREEN Company is centrally located in Münster/Germany. An additional showroom and warehouse in Berlin/Germany offers clients easy access to physically witness an AIRSCREEN at anytime. AIRSCREENS can be rented or bought in all the well respected markets worldwide, to date AIRSCREENS have been sold to customers in more than 95 countries around the globe. AIRSCREEN was invented in 1994 in Germany. Since this time the company have not only sold a unique product, but have also offered their expertise and services to clients around the world. We are delighted to be able to do the same, right here in the UK. Our fully trained technicians can ensure an AIRSCREEN is installed safely and efficiently for your event. AIRSCREEN Company CEOs and owners have 20 years of experience in the world of inflatable movie screens, open-air cinema and in event organizing. Hiring or purchasing an AIRSCREEN doesn’t just guarantee you have a great screen solution but also safety, with a product that has been proven and tested for decades. We are proud to provide AIRSCREENS and it is a testament to the forward thinking company that the components used to build an AIRSCREEN are all made in Germany.